Coding Bootcamp Praha received the main award in the category "Digital Skills for the Labour Force"! On December 6th 2018, Coding Bootcamp Praha has been selected as a winner in the category "Digital Skills for the Labour Force" at the European Digital Skills Awards 2018, which took place in Vienna! The Digital Skills Awards were launched by The European Commission to put the spotlight on projects which contribute to the development of digital skills in Europe. The award was presented by Mariya Gabriel, European Commissioner for Digital Economy and Society. 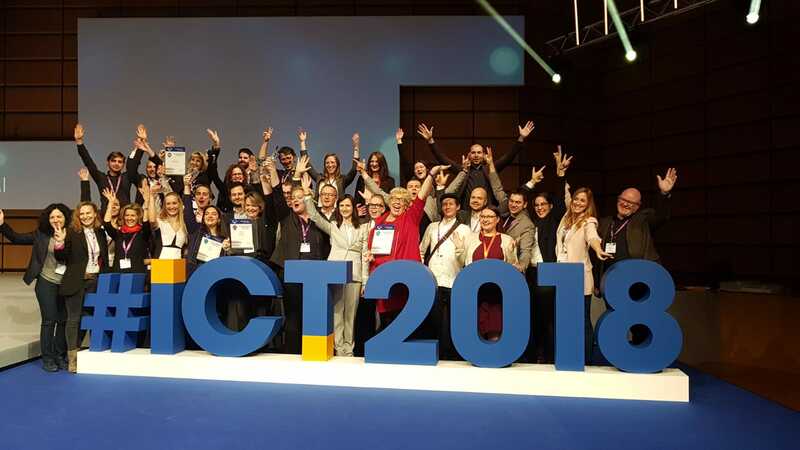 The awards are organised with the support of the Digital Skills and Jobs Coalition and they recognise initiatives that have improved the digital skills of Europeans at school, at work, for ICT specialists, for girls and women and in society in general. A Jury composed of 9 members from the Governing Board of the Digital Skills and Jobs Coalition selected the winners. There were 5 winning categories - Digital skills for all, Digital skills for the labour force, Digital skills for ICT professionals, Digital skills in education & Digital skills for girls and women. 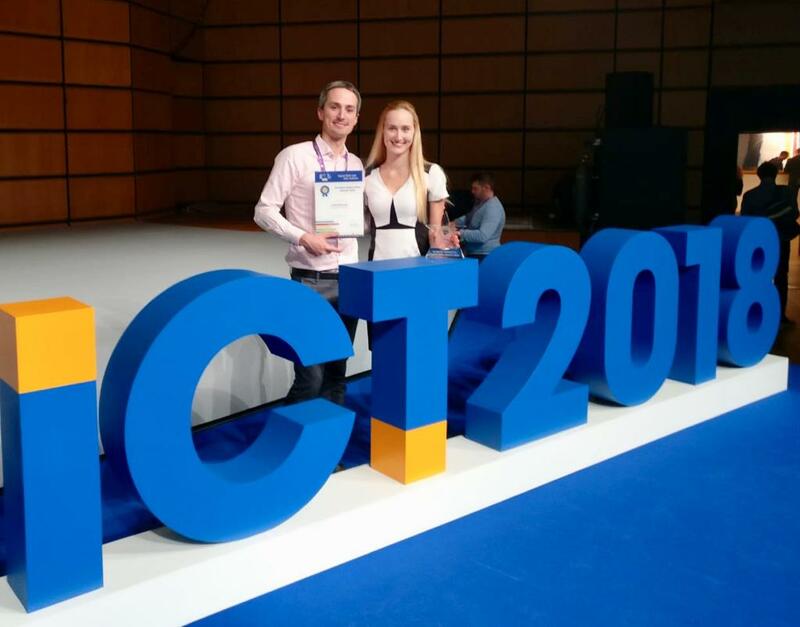 Over 264 applications were sent so already when we got selected as one of the 24 finalists for the official ICT 2018 event in Vienna where the awards were handed over, we were honoured. And we have won! The comment of the Jury says: "The winning initiative supports people who are motivated to change their careers from traditional businesses to IT. This bootcamp offers coding education focused on web development. The quality of the training programme is ensured by an industry-tested curriculum, learning by doing, and solving real-world problems. The programme is also unique because it offers a 'Job Guarantee' scheme. 90% of graduates successfully land a relevant industry job within two months upon their graduation." We are absolutely thrilled that Coding Bootcamp Praha has been acknowledged by the European Commission on its mission to give everyone the opportunity to learn to code. Thank you very much! Read more about the Digital Skills Awards HERE.